Pragmatism and the Islam. | Think the Unthinkable Future. 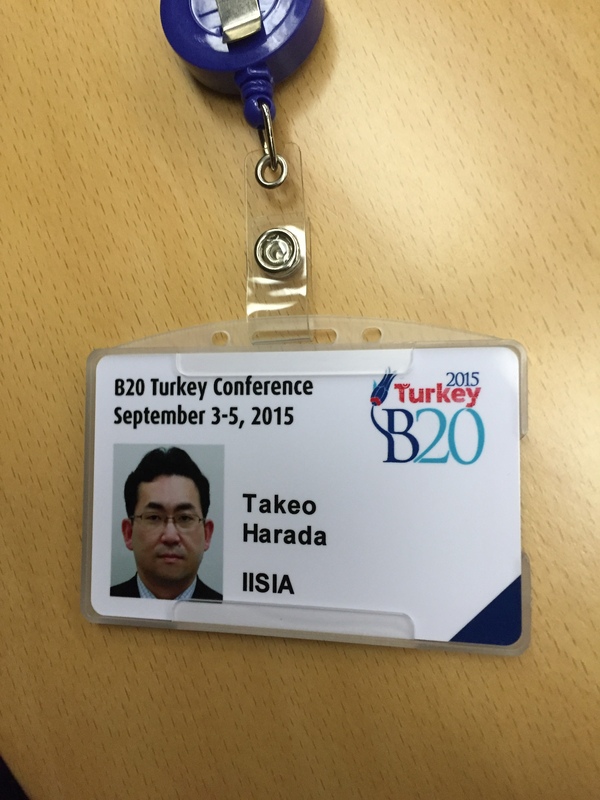 This week, I attended B20 Summit hosted by Turkey. 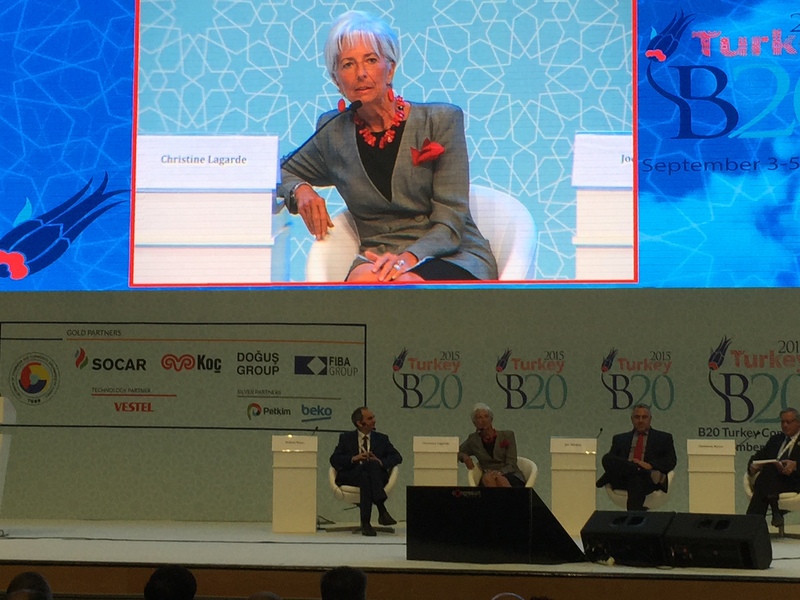 From the last March, I’ve been actively participated in the B20 process, particularly in terms of SME & Entrepreneurship. Besides energetic discussions with my colleagues from G20 countries, I’ve been making enormous effort to make the GOJ and leadership of Japanese business people understand how significant B20 is. Thanks to assistance of some smart leaders in various fields, at least METI slowly began to pick up this issue. After my return to Tokyo, a brainstorming session with METI guys is to be held to think together about how to prepare for B20/G20 process. Of course, I really enjoyed discussions and dialogues in the venue, however, not talks as such but serendipity and synchronicity that mattered to me again like during previous B20 meetings. Among colleagues I met this time, there was an Iranian colleague in charge of the Organization of Islamic Cooperation (OIC). Because he also jumped out from brilliant diplomatic career and then into a new world voluntarily, we could somehow understand each other from the very beginning. What he explained to me in terms of the Islam inspired me extremely. Having listened to my question whether Iran and Israel would declare a war in the very near future, he smiled and simply ruled out such a possibility, by saying that it’s the both countries which are well known as the nations of pragmatists in the Middle East. 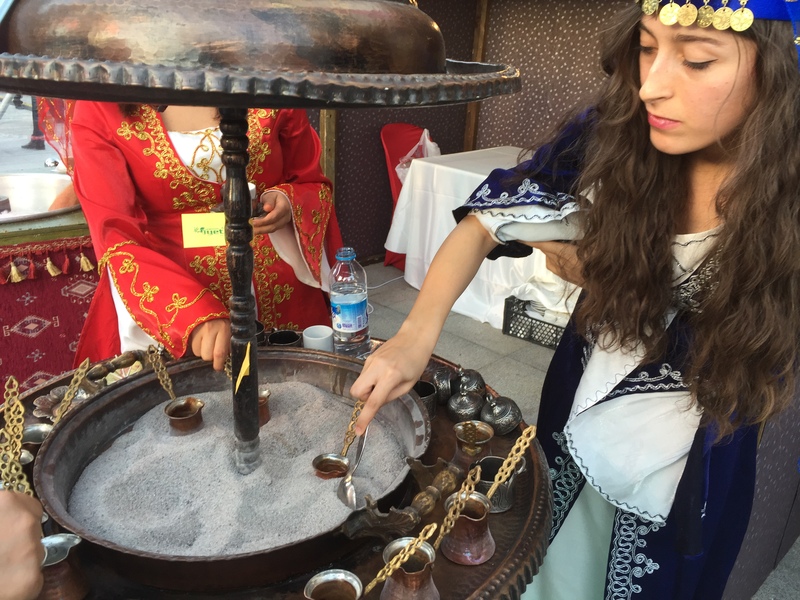 “Don’t believe antagonisms reported by western mass media and always get to know the reality in the ME. Even Sunnis and Shiites have been lived peacefully together for more than 1300 years.” From his viewpoint, only a series of terrorism caused by so-called “Islamic State” has been created another dimension in the ME. Apart from that, it’s hardly possible to find out any single cause which could lead ME to a warfare. Even the Saudis, which traditionally feel hostility vis-à-vis the Iranian, know how meaningless and disastrous a regional war could be. “The fact I, a former Iranian diplomat”, am now posted in the management of OIC in Jeddah, obviously shows the reality”, he laughingly said. Sometimes, relying on OSINT let us shut our eyes to the reality. This is exactly why I’m always traveling around the world while analyzing global affairs to make future scenarios. Cheers.